Words of the day: brushstroke. animate. palette. blue. technique. 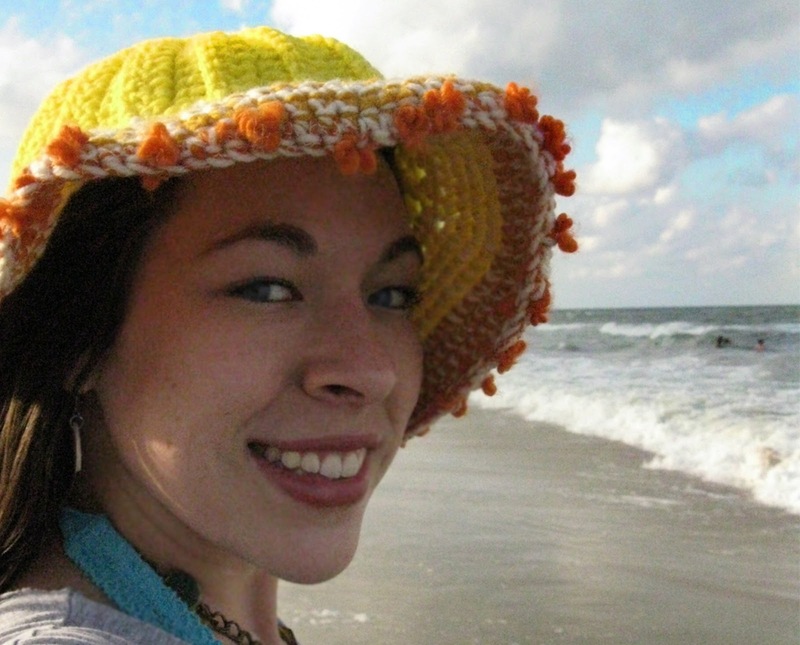 New Bedford, Massachusetts based artist Kat Knutsen joins ahtcast to talk about her experience working on the Loving Vincent film. 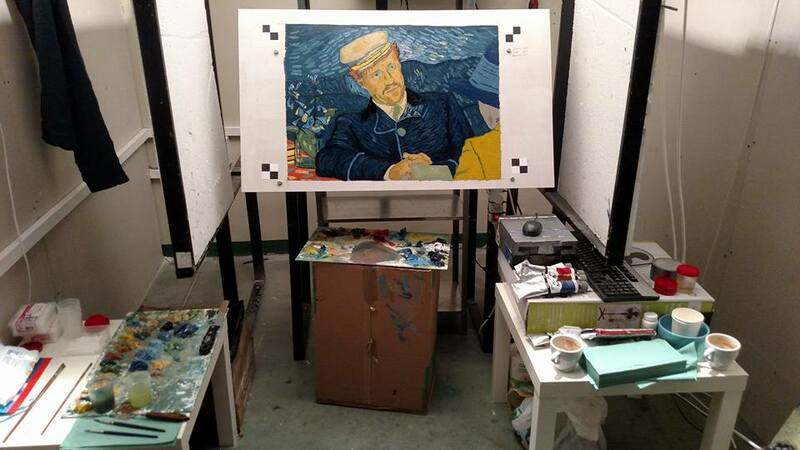 Loving Vincent is an animated film, telling an important part of the Vincent van Gogh story, using oil paintings created in the style of the artist himself. Working at the film's painting studio in Gdansk, Poland for a number of months, Knutsen was immersed in the production that turned out thousands of paintings for the project. Kat painted upwards of 80 oil paintings for the film herself. Mixing. mixing, mixing, and even counting paint-strokes at times as her paintings came together. Listen below as she shares more from the experience. Kat Knutsen's work space during film production. 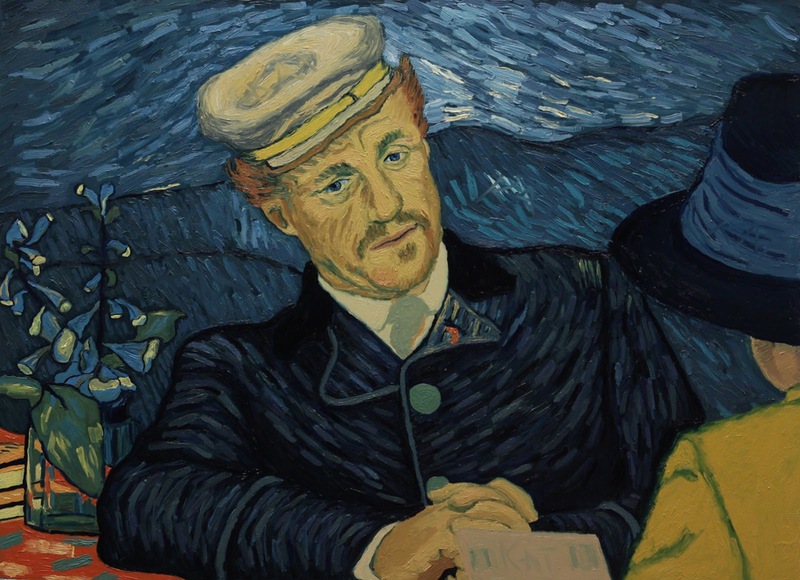 Dr. Gachet is the featured character in this painting.